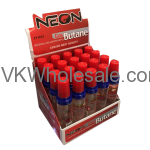 Minimum quantity for "Neon Windproof Electronic Clear Refillable Lighter W/Dual Color Button" is 1. 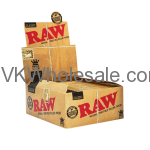 Minimum quantity for "RAW Classic 1 1/4 Size Cones 32 PK, 6 Cones Each PK" is 1. 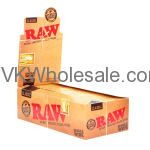 Minimum quantity for "RAW Classic King Size Cones 32 PK, 3 Cones Each PK" is 1. 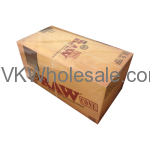 Minimum quantity for "RAW Classic King Size Slim Rolling Paper 50 Booklet Display" is 1. Minimum quantity for "RAW Classic Paper 1 1/2 25 Booklet Display" is 1. Minimum quantity for "RAW Classic Rolling Papers 1 1/4 Size - 24 CT" is 1. 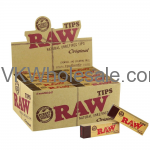 Minimum quantity for "RAW Classic Rolling Papers 24 CT - Kingsize Slim + Tips" is 1. 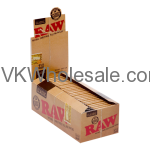 Minimum quantity for "RAW Classic Single Wide Rolling Paper 50 Booklet Display" is 1. 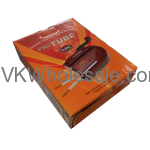 Minimum quantity for "RAW Natural Unrefined Tips Original 50 Packs" is 1.